If you’ve been paying attention to the EDM scene at all, you probably don’t need to be introduced to DJ Carnage. 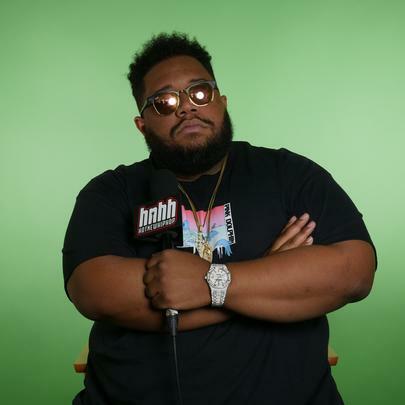 A producer and DJ, Carnage has come from humble beginnings in Guatemala City, where he got his start playing in local clubs at the age of 16. Since then he’s gone on to perform at some of the biggest festivals in the world, such as Tommorrowland and Ultra Music Festival. 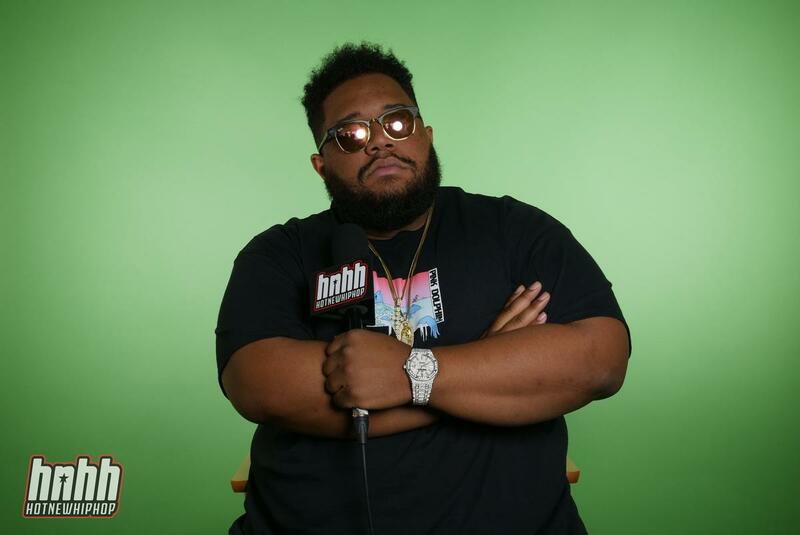 Carnage also has his foot in the rap game too, producing for artists like Lil Pump, Madeintyo, and Mac Miller. His productions borrow heavily from his experience as a house music producer, and feature obscure instruments who’s melodies sound like they’ve been run through a cheese grater. A master of forcing artists out of their comfort zone, DJ Carnage is skilled no matter what genre he’s in.